Discover the freedom of the open road with Pacific Coast Highway Road Trips. We’ve selected four amazing road trips through San Diego, Orange County & Los Angeles, Santa Barbara & the Central Coast, San Francisco & the Bay Area, Northern Coast & Redwoods, from two-day escapes to ten day adventures, and packed them full of expert advice and inspirational suggestions. 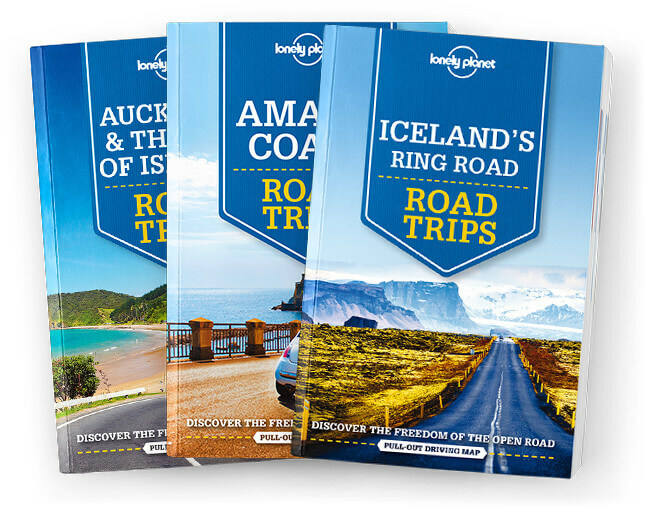 Whether exploring your own backyard or somewhere new, discover the freedom of the open road with Lonely Planet’s Pacific Coast Highway’s Road Trips. Featuring four amazing road trips, plus up-to-date advice on the destinations you’ll visit along the way, you can journey through verdant redwood parks or follow bewitching ribbons of coastal highway, all with your trusted travel companion. Jump in the car, turn up the tunes, and hit the road!